When will I receive payment from the donor’s company? 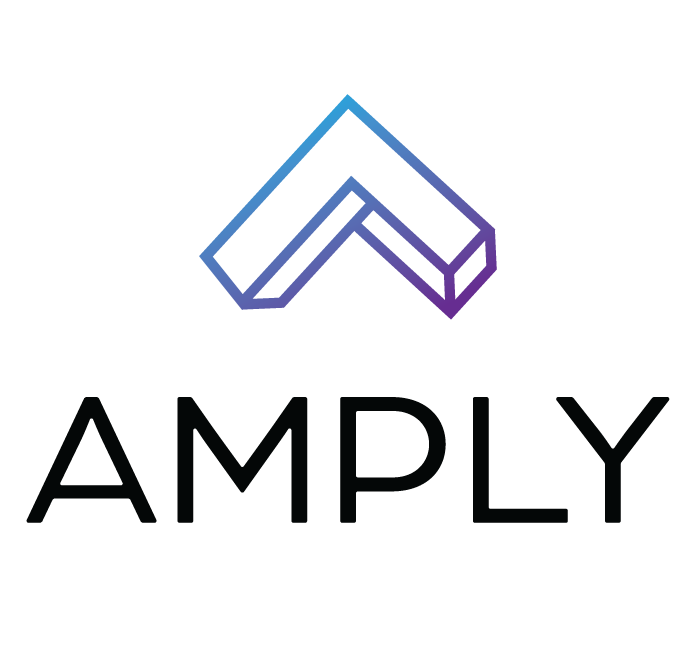 How much does it cost to enable and use Amply? How do I set up Amply? How does Amply integrate with my donation page? How is Amply different than other matching tools? I am currently a DonateDouble client, what does this change mean for my service? We have a number of existing integrations in place and have custom integration solutions for all nonprofits. Ranging from platform integrations where you simply enable our service to custom integrations, we are able to create the solution that works best for you. We offer a straightforward API and setup usually involves a brief conversation between your technology team and ours.